Welcome to The Borough of Bell Acres established on March 14, 1960. Population is approximately 1,350. 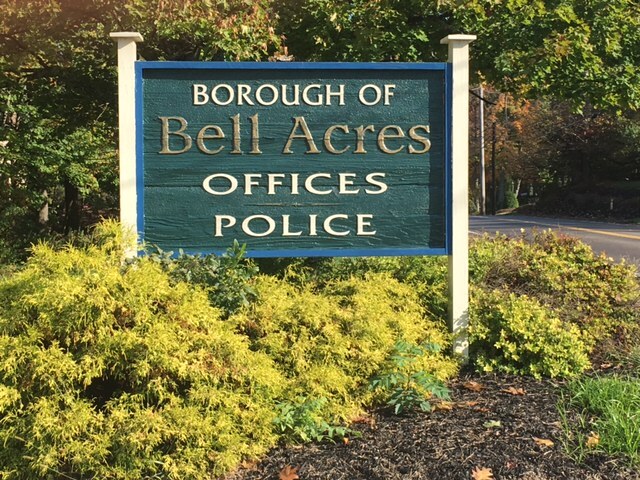 Bell Acres Borough is 5.5 miles and is located in Allegheny County, conveniently located 20 miles from downtown Pittsburgh PA. It is comprised of mainly single family homes, two parks and numerous hiking trails. Duquesne Light is working throughout the Borough through Spring 2019. Please click the “For Residents” link for more info. Columbia Gas is working throughout the Borough through Spring 2019. 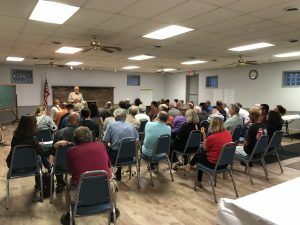 As part of the Borough’s Comprehensive Plan Update, over 50 Borough residents attended a Public Meeting on Wednesday night, September 12th, to share their ideas for the future of Bell Acres . The Planning Commission, working with consultant Jim Pashek of Pashek+MTR, has also sought input from residents through a recent survey and interviews. The next step is to determine the 3-4 top future goals and to work with resident focus groups on how best to implement them. If you know a Bell Acres resident who has served in our military, kindly send the information to secretary@bellacresborough.org Thank you!